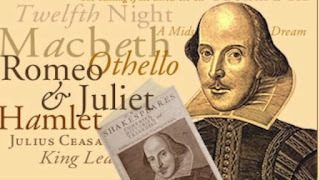 The possibility that William Shakespeare may have suffered from syphilis has been the subject of a number of erudite articles. 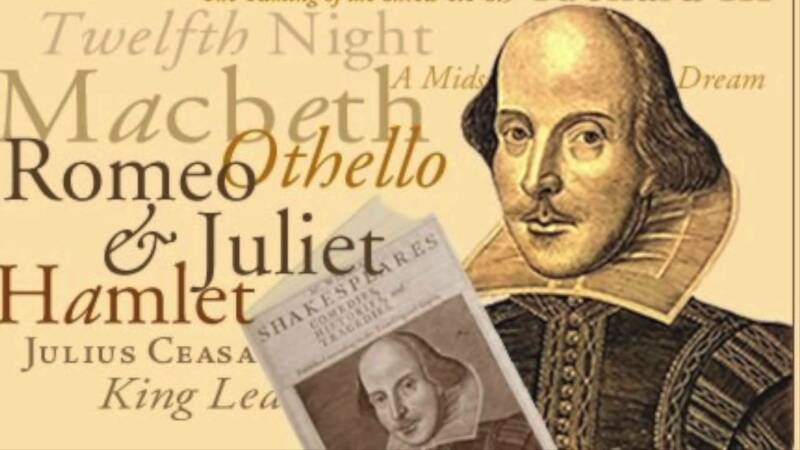 It has previously been noted by his contemporaries that Shakespeare was notoriously promiscuous and a number of individuals that ran in his crowd had actually contracted the disease. 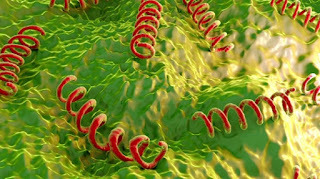 Although, at the time, what was classified as syphilis cases were probably also inclusive of other STD as syphilis, gonorrhea and herpes simplex were poorly differentiated because of the high frequency of coinfection. Treatment for syphilis back in the Elizabethan period consisted of inhaling mercury vapor which led to the saying, “a night with Venus, a lifetime with Mercury.” There are numerous references to the "infinite malady" throughout Shakespeare's writings and I recommend an excellent medical article which lays out the case in a clear and scholarly manner. The only way to know for certain would be to dig up the old Bard and have him tested, but some things are better left to the imagination. 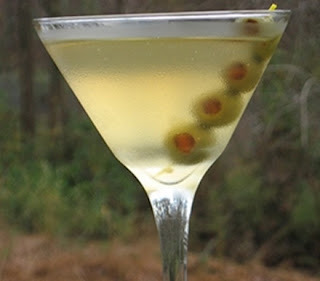 The Martini is elegantly simple- comprised of Gin, Vermouth, and a garnish which typically is the olive and it is the olive which defines the classic image immediately recognizable to all. The brine of the olive stands up well to the dryness of the gin, so much so, that people have taken to adding a bit of the olive brine solution to the cocktail. The resulting addition turning the cocktail a bit murky and thus the moniker- "dirty" Martini. Now whereas the Martini has a classic ratio of 3:1, the amount of brine required to invoke the dirty Martini is a personal decision. Some just add a drop or two while others wholly substitute the brine solution for the vermouth portion. Personally, I prefer not to overshadow the nuances of the gin botanicals with an excessive amount of the olive brine. The playfulness in me only orders a dirty Martini with a female barkeep, and I order it "just a little dirty." 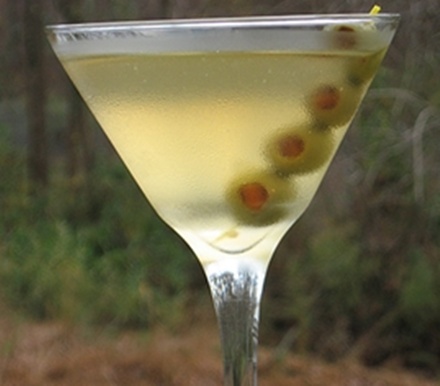 One word of caution here when making your own, make sure to get yourself a quality jar of martini olives. The last thing you want to do is have a glass of gin with a hapless pour of olive scraps and oil mixed in. Even though it's dirty, the Martini still should be classy. You can have your Martini dirty!